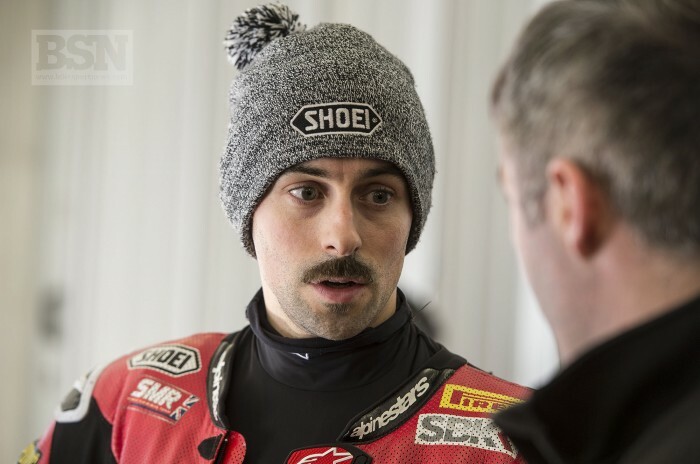 Ireland’s Eugene Laverty will have to wait until well into the New Year for his first taste of Panigale V4 power. His Go Eleven WorldSBK team, as well as British Superbike squads, will not receive their customer bikes until at least January. It means that Laverty will be somewhat behind when it comes to the Phillip Island pre-season but test but he is impressed with the times being stamped by Chaz Davies and Alvaro Bautista at Jerez. “It will be a long wait until I get to try the new Ducati V4 R but the lap times of Chaz and Alvaro yesterday made me smile. Both are well and truly on the pace and it excites me knowing that one of those two bikes will be wheeled into our garage come January,” said Laverty.